Looking to grow your influence? 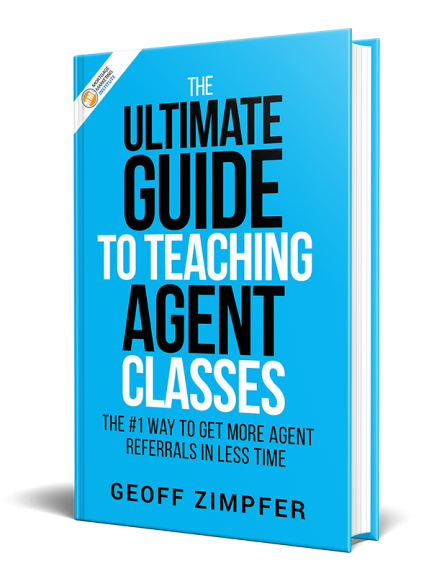 If you’ve ready my book or followed me for sometime now, you know I’m a big believer in building your platform by providing relevant content to agents, clients and others. Have you given a TRID presentation yet? No? Why not? It’s a great way to build your local market awareness, position yourself as a leading authority and get some agent exposure! You could offer the class to your local Board of Realtors, real estate offices, financial planners or investment groups. You could record a brief video/slide presentation to email and share via social media. Are you strapped for time to gather the data and build a presentation? for referral partners and consumers. to repurpose to your sphere of influence and social networks. 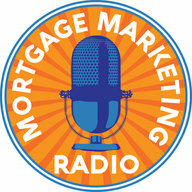 on every mortgage related topic you can imagine. Your customers are making buying decisions every day based on one factor: who comes to mind. By increasing your exposure and positioning yourself as a thought leader with relevant content, you build your personal brand awareness. That’s the ultimate goal. You like content like this? Let me know and you’ll get more. Reply or leave your comment below.